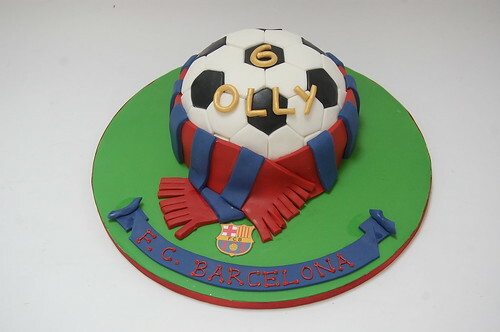 Can be customised for any favourite football team! 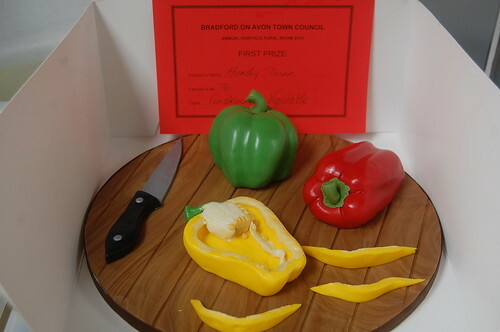 The Football Cake – from £70. Jack was mighty chuffed with his cake which incorporated all of his favourite things! 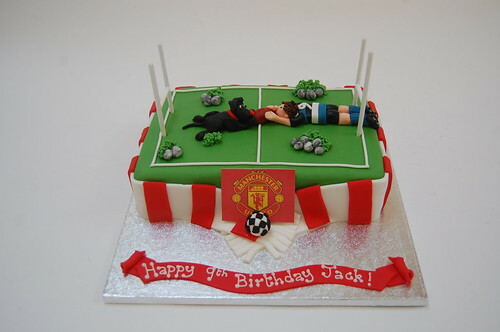 The Rugby, Football and Dog Cake – from £60. Not for sale – it’s all from charity! 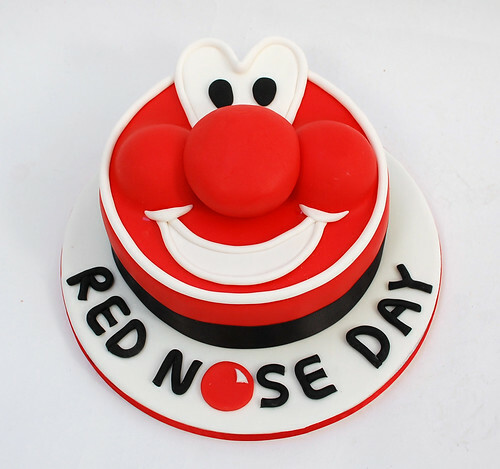 The Red Nose Cake. 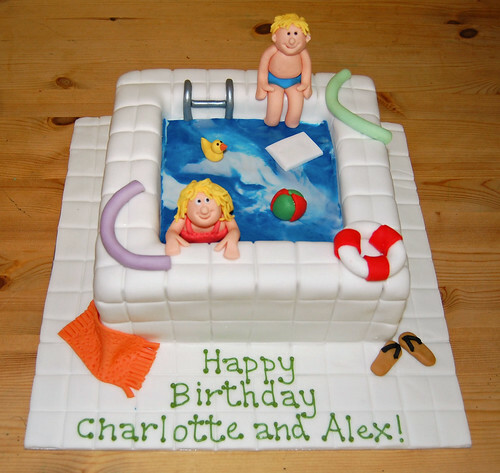 Pretty and girly – but quite grown-up, too! 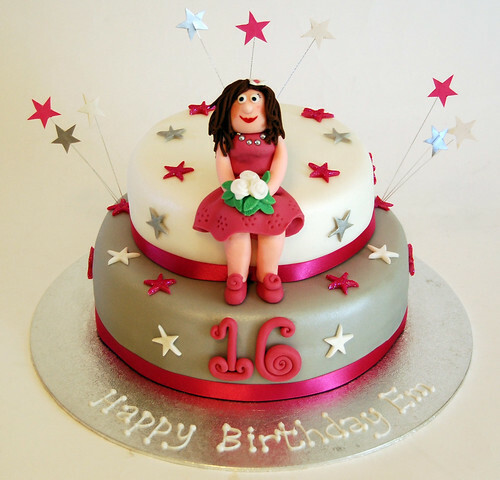 Which 16 year old could fail to be enchanted by the Sweet 16 Birthday cake? From £80. Certainly appropriate if the happy couple are animal lovers! 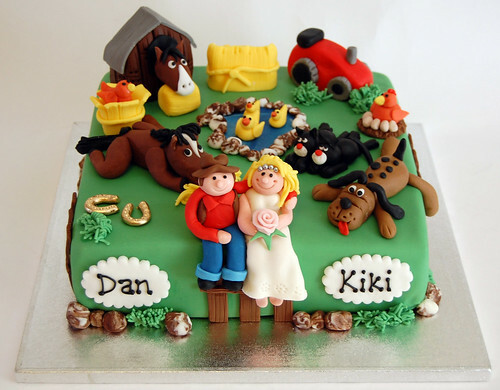 The Ranch Wedding Cake – from £120. Especially designed for a yachtsman with a penchant for wine, whisky and cheese! 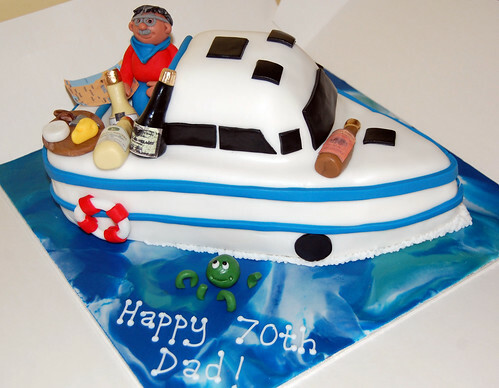 The Yacht Cake – from £70.